Robens Firefly Stove Cooking is at the heart of camping. 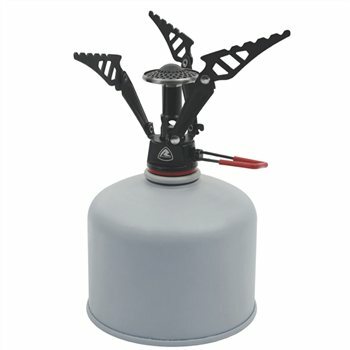 Our range includes cook sets of various sizes, a lightweight Alloy Cutlery Set, a windshield and a selection of stoves. Works perfectly and is small and compact and the bonus it comes in a bag.